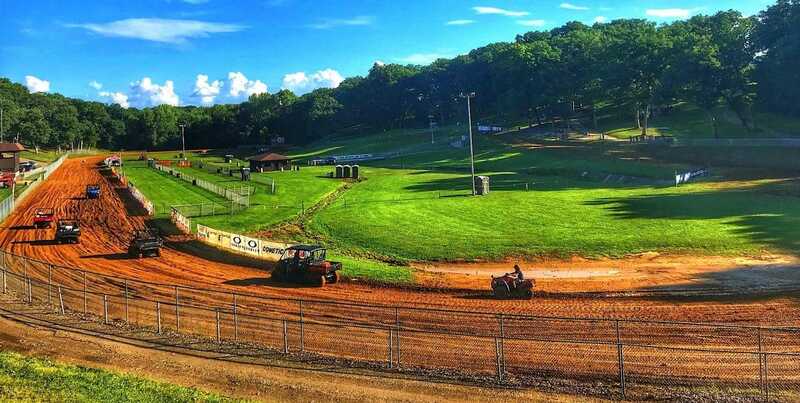 UTVs played a pivotal role in preparing the iconic Peoria TT, Illinois, course for a history-making weekend. Despite a torrential rainstorm, the 72nd Peoria TT (presented by Country Saloon) course was dried and packed for battle by a swarm of UTVs including Polaris Rangers, Kawasaki Teryxs and Honda Pioneers. 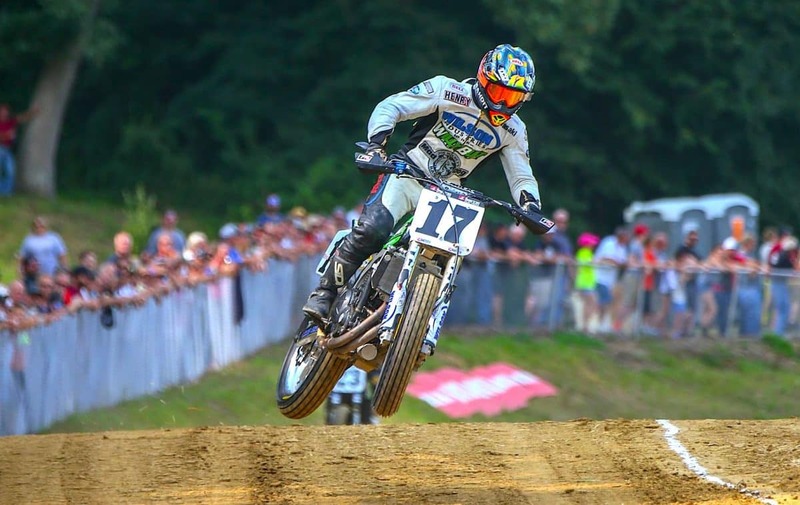 The American Flat Track (AFT) grand national went off without a hitch, and history was made when “King Henry” Miles raced his Kawasaki Ninja 650 past the Indian Scouts of Jerrod Mees, Jake Johnson and Briar Bauman to take his 14th Peoria TT victory. King Henry’s win broke the win record of Chris Carr, the Prince of Peoria. Kudos to Miles and the many miles of preparation for the King’s coronation done by the Peoria Motorcycle Club.